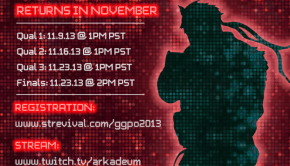 Super Turbo Revival’s King of GGPO 2013 Today!! 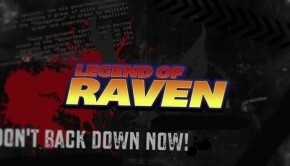 Legend of Raven Aka: Yatagarasu coming to next gen consoles!! BlazBlue: Chronophantasma North America Release date announced for March 2014! !